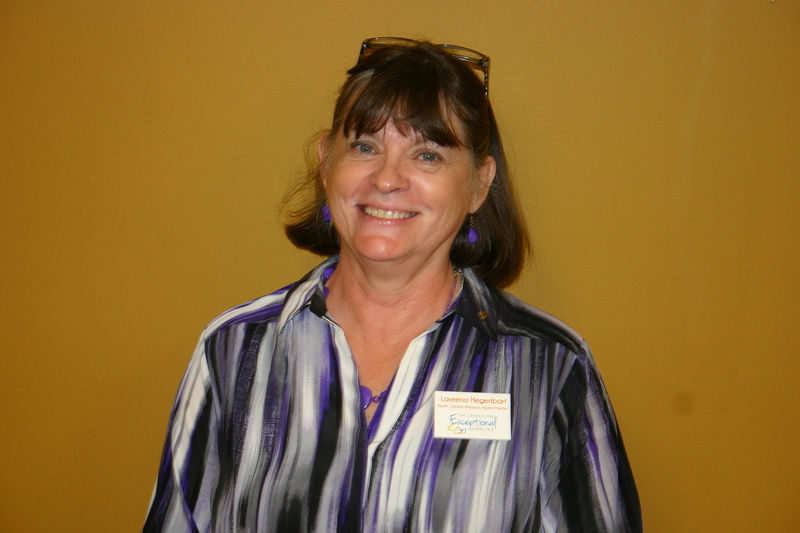 Loreena Hegenbart is a parent mentor who serves 10 counties in Northern Arkansas. Loreena holds an Associate of Science degree from the Austin Peay State University, and a Bachelor of Science from Illinois State University. Throughout her career, Loreena served as a long-term substitute teacher, as well as Junior Varsity Volleyball coach and assistant Gymnastics coach for the public school system. Loreena has extensive knowledge and first-hand experience working with a wide spectrum of physical and mental disabilities. Having been affected by disabilities through siblings and one of her own children, Loreena’s passion for obtaining the best education and improving her loved one’s quality of life quickly became a career for advocacy work with families and children with disabilities. When Loreena is not improving the lives of individuals affected by disabilities, she’s spending her extra time with her grandchildren. Loreena is also an avid traveler and has a motor home and travels across the United States to experience different cultures and sightsee. Loreena developed this passion while she was married to her husband for 38 years, which much of that time was spent in their early days traveling abroad while he proudly served in the Army for 23 years. Tracy Risley is a parent mentor who serves 12 counties in Northwest Arkansas and the River Valley. 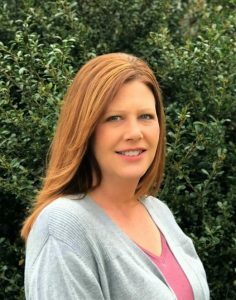 Tracy holds a Bachelor’s degree in Special Education from Oklahoma Christian University and obtained an additional certificate in Early Childhood Special Education from the University of Central Arkansas. Tracy received her Master’s degree in Special Education from the University of Missouri, Columbia where she specialized in individuals on the Autism spectrum. Tracy comes to us with 21 years of experience with the public school system. She has worked as an elementary resource and self-contained special education teacher. Tracy worked for 16 years as an early childhood instruction specialist for Fort Smith Public Schools and has widespread knowledge in due process and special education law. During those years, Tracy facilitated the transition of children from birth-3 years, services into preschool as well as the transition of hundreds of children from early childhood services into the public school system for kindergarten. Tracy has extensive knowledge and experience working with children with a wide range of disabilities and their families but has a passion for individuals on the autism spectrum. She has worked with excellent speech-language pathologists, occupational and physical therapists and has an insight into the special characteristics of this population, including sensory processing issues. When not impacting the lives of children with special needs and their families, Tracy spends time with her husband of 25 years, Clark. She has been volunteering this past school year at Chaffin Junior High with the Gifted and Talented Education (GATE) and Choir programs. Tracy is also part of the special needs ministry at West-Ark and hopes to expand that ministry with other churches through her work with TCFEF. She is a policy committee member of the Invest Early Coalition. She and her husband, Clark, have two children; Noah, 14, and Becca, 20, who resides in Nashville, TN. Tracy can’t wait to see how she is going to impact the world. 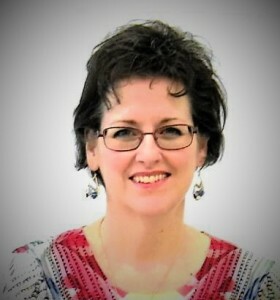 When not with her family, Tracy sings with the Fort Smith Chorale and has recorded several CDs with Keith Lancaster and Acapella Praise & Harmony Ministries. As a parent of an 18 year old son with Autism, Teresa has developed a passion for helping other families navigate the often complex issues that are faced when raising a child with special needs. Teresa, with 17 years of experience advocating for appropriate services for her own son, has assisted other families in advocating for their children as well. 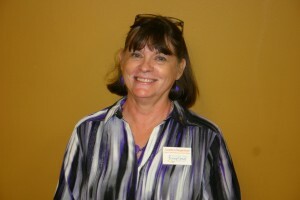 Teresa is currently serving as Secretary on the Board of Directors for Disability Rights Arkansas. She has served on the Arkansas Parent Advisory Council for Children with Special Health Care Needs (PAC); completed extensive Family Leadership Training held by the Arkansas Governor’s Council on Developmental Disabilities as well as attended various conferences and workshops regarding IDEA, IEP’s, Autism, Positive Behavioral Supports, and Behavioral Challenges in Autism. Teresa has 2 sons and a daughter-in-law. She lives with her husband, of 26 years, and son in Magnet Cove, AR. 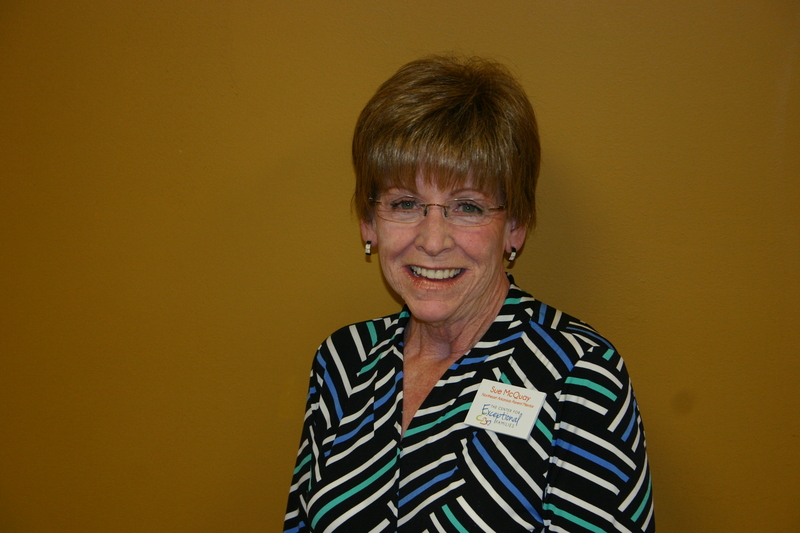 In her free time Teresa enjoys reading, boating, floating the Ouachita River, and spending time with her family. Denise is a native of Little Rock and lives in Central Arkansas with her husband and three children, one of whom has autism. She holds a Bachelor’s degree in History and a Master’s degree in Higher Education. Denise is active in her local community and serves as a board member of (ViPS) Volunteers in Public Schools for the Little Rock School District and a host of other city, state, civic and nonprofit boards and commissions on education, historic preservation, neighborhood safety, and the arts. Denise serves Perry, Saline, Pulaski, Lonoke and Prairie counties. For assistance in locating your parent mentor, email shelby.knight@tcfef.org.